Efficiency:– Projects that are utilized to get months and hundreds of lines of code now can be gained much quicker with organized pre-built libraries, objects, and functions. Cost:- The majority of the frameworks are open source. As they assist programmers in creating custom app quicker, which minimizes the web development price. Angular 4 is very faster and minimise the file created for the code of elements; it too enables the developer to make the code you can apply in debug mode and creation mode. It can add different directives and controls. Moreover, various element dividing features have expanded code reusability. 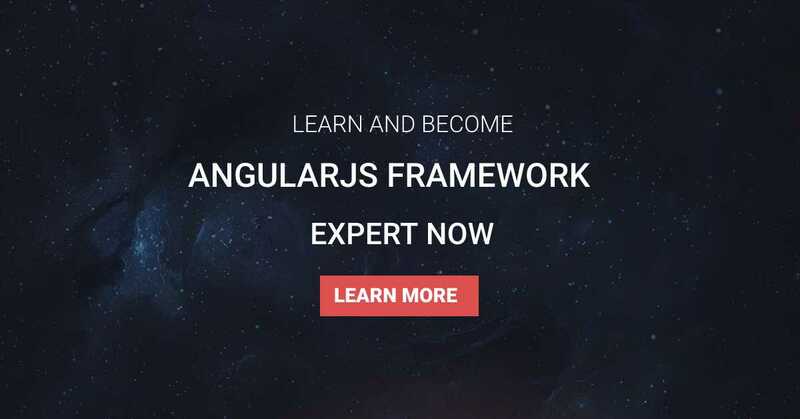 AngularJS is accessible as it makes use of HTML as a declarative programming language. 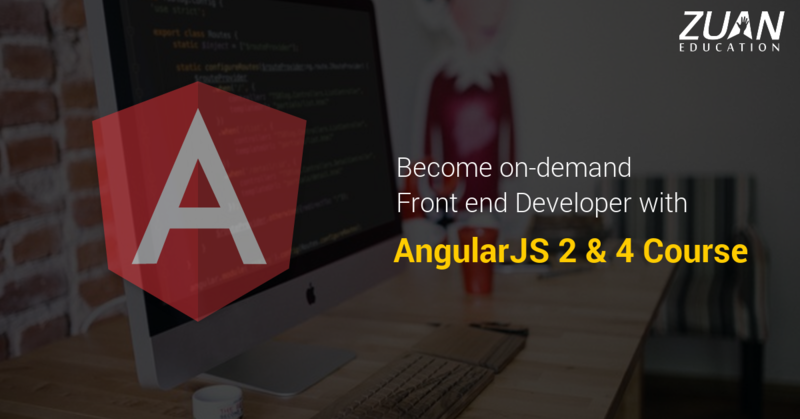 AngularJS is a complete way out for fast front-end development. AngularJS is unit testing ready, and that is one of its multiple intriguing benefits. As discussed earlier, most frameworks need the developer to dividing the app into various MVC components. Angular changes the page DOM straight instead of attaching inside HTML code that is quicker. Built on IntelliJ IDEA and Visual Studio .NET IDEs. Both Angular2 & 4 are the best choices for enterprise-based apps or powerful coding environments with high standards for code readability. ReactJs is built on the concept of DOM manipulation which is an expensive process and must to be reduced. It additionally supports that improving DOM manipulation by hand will finish in many of boilerplate code, that’s error-prone, tedious, and repetitive. React resolves this by providing the developer a virtual DOM to render instead of the actual DOM. It gets the distinction between the real DOM and virtual DOM and organizes the least number of DOM manipulations needed to complete the new case. ReactJs is also declarative. While the data moves, React conceptually operates the refresh button and acknowledges only to update the modified parts. Even though React contains a higher learning curve, smooth flow of data, paired with dead simple display logic, it makes app development with React straightforward and easy to understand. It can be an excellent fit for compact, high-load and best software solutions. React.js was designed by the crew of Facebook developers and developed in 2013. Doing pretty innovative in contrast with other JS frameworks, it hopefully overcomes its niche. Countries with the top-notch interest in it include India, Czech Republic, Philippines, Norway, US, UK and the Singapore. Easy to understand how an element is rendered, you simply look at the render function. It is easy to test, and you can also adapt some tools like a jest. You can utilize React with Backbone.js, Angular.js and more as it is only a view layer. Node.js is built on Google’s V8 JS engine, and the objective of the framework is to help make interactive vigorous apps like and content streaming sites, community websites, feature big one-page apps that depend on massive data interaction. This open-source platform can be acquired by beginners just as it can be quickly be pulled up by developers who come from other Platform. The learning curve is similar to everyone. The purpose of Node.js is to manage non-blocking, event-driven I/O to continue compact and useful in the aspect of data-intensive real-time projects that run on distributed devices. 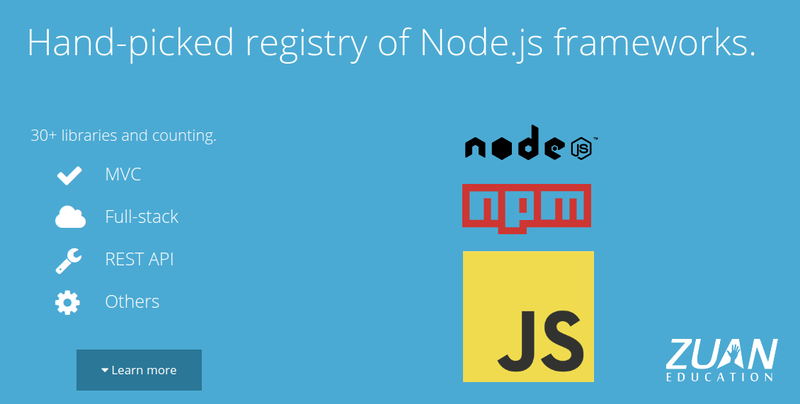 In single words, Node.JS is used for particular objects to fill out precise demands. It helps to build scalable and fast and secure network applications, as it’s able to handle a large number of concurrent connections with high output, which produces out high scalability. The developers demand to use rich client frameworks and implement on server-side APIs. It allows using the same code for the perseverance layers and also the client and the server. It can enable you to develop multi-user applications with simultaneous connections for an increase experience. EmberJS has two-way data binding, just as AngularJS, having both view and model in synchronizing for all the time. Applying Fastboot.js module, it makes the sure encourage server-side rendering of DOM, increasing the efficiency of complex UIs. Emberjs is used for the sophisticated feature-rich website and web applications. The top users are Chipotle, Kickstarter, Netflix, Blue Apron, LinkedIn, Nordstrom and many others. Further, it has a better learning curve, and there are the mountain of tutorials and guide available online. Ember.js, since, is a combination of the power tools of our native forebears with the lightweight attributes of the modern apps. Ember.js supports following naming conventions and automatically producing the resulting script, maintaining configurations only for states where the code is not allowed. Ember.js is Client-side structure and rendering for climbed web apps aside from the view layer. Ember’s object model permits Key-Value Observation. MeteorJS includes all the modules of web and app development cycle and handles such glooming methods as connecting, files sequence and others. It is of popular usage in software development for organizations just as Mazda, Honeywell, IKEA and more. Meteor.js, the software development method is very clear with the frontend, backend and database all spun into one script. Meteor.js aids you to build users via an accounts system that is often strongly simplified. 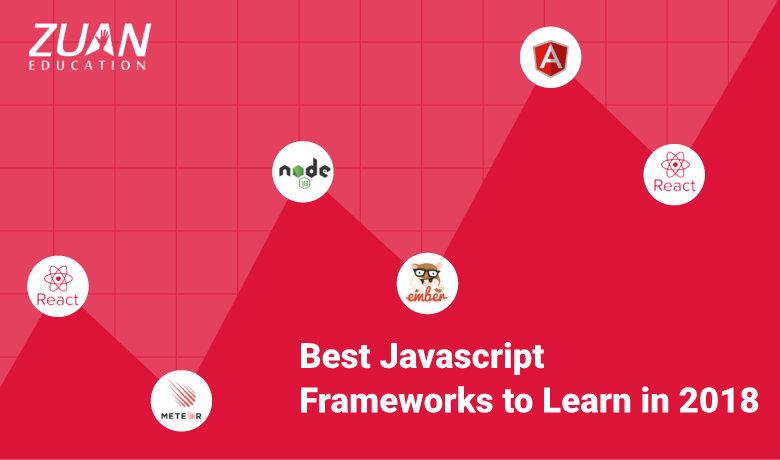 Meteor.js has a large number of the community to help you get more knowledge very fast. There are much of appropriate guides of the framework that makes it useful.